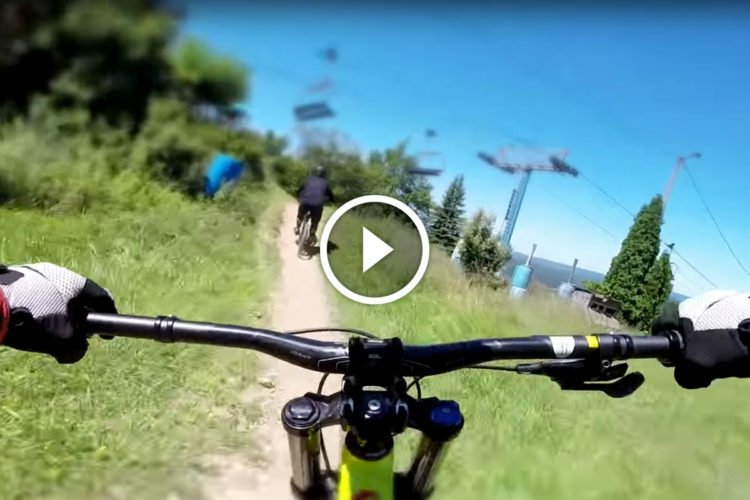 Even the best laid plans of mice and mountain bikers can go awry. Most people have some sort of horror story from a vacation gone wrong. 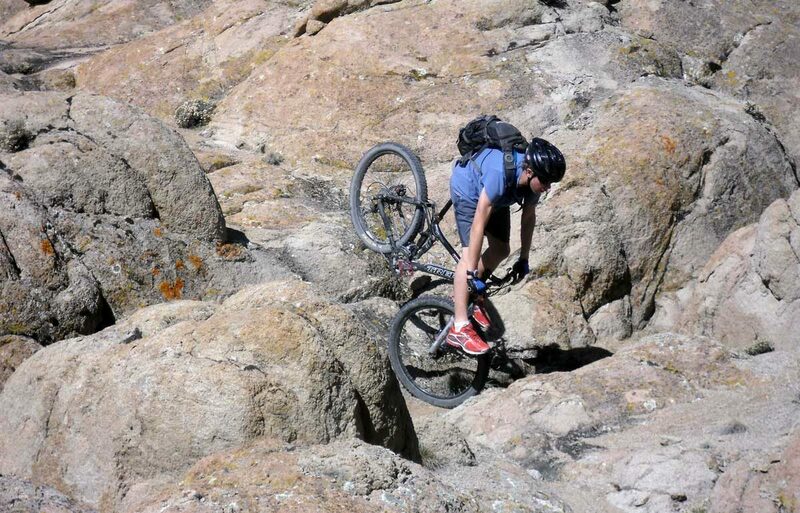 In this regard, a mountain bike vacation is not much different from any other kind of vacation. 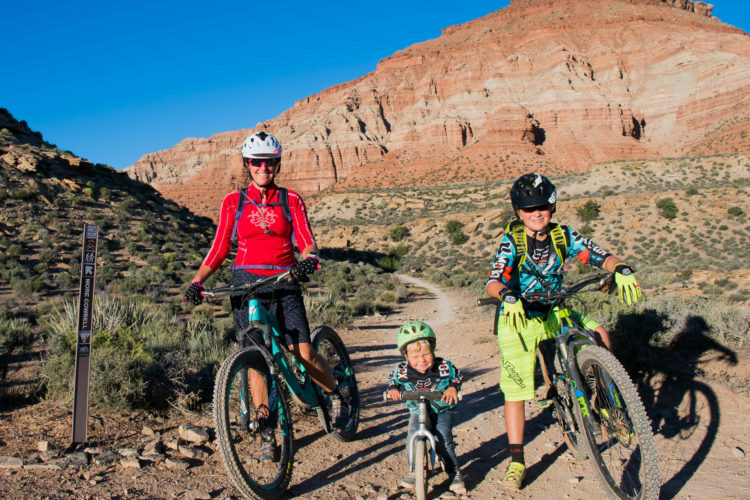 If anything, given the amount of equipment involved, and the fact that mountain biking is an inherently risky sport, the odds of experiencing a catastrophe during a mountain bike vacation are higher than for say, a trip to Disney World. Anyone who hits the road with their mountain bike regularly will eventually suffer some sort of setback. But with a little forethought, it’s possible to reduce the risk and even recover if something goes wrong. I usually resist using tired old clichés, but “Failing to plan is planning to fail” definitely applies here. The good news is that it doesn’t take a lot of extra planning to ensure a disaster doesn’t end a bike vacation prematurely. Most things that could go wrong on a mountain bike vacation are the same things that could go wrong on any kind of vacation. So, always research where you want to stay. Make reservations and keep confirmation numbers. Make sure your automobile is in good mechanical condition and up to the trip. I’m always surprised to see a bike trip go off the rails as the result of a decision the vacationer wouldn’t have made during an after-work ride at home. It’s as though switching from daily life to tourist mode causes some riders to forget they are still responsible for their actions. 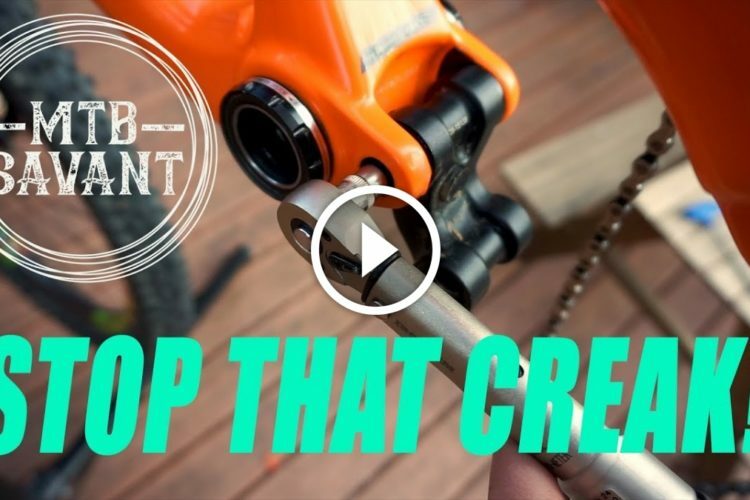 Carry a multi-tool, pump, spare tube (even if you’re running tubeless), first aid kit, et cetera, and know how to use them. The key difference between a ride at home and one in a far-off destination is that the consequences of bad decisions or poor planning are likely to be significantly more perilous on the road. 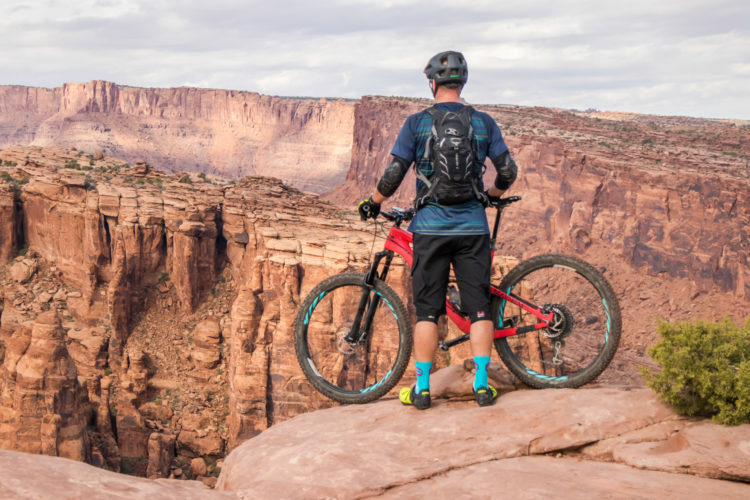 Sure, if you’re riding Slickrock or Porcupine Rim in Moab, you can probably expect potential help at regular, frequent intervals. But if you’re further out on a less-frequently-ridden trail, you truly need to be self-sufficient. One of the worst things that can go wrong on a mountain bike vacation is breaking a bike. Know where the local bike shops are and research which ones have the best wrenches, as well as which ones can turn around a repair quickest. Of course, if a bike is broken beyond a simple fix, this puts the vacation in serious jeopardy. The most extreme solution, one that actually saved me on one trip, is to bring a spare bike! On day one of a 10 day trip, I cracked the chainstay on my bike which made for an ugly six-mile hike out of the desert. But there was another bike waiting in the back of my minivan. 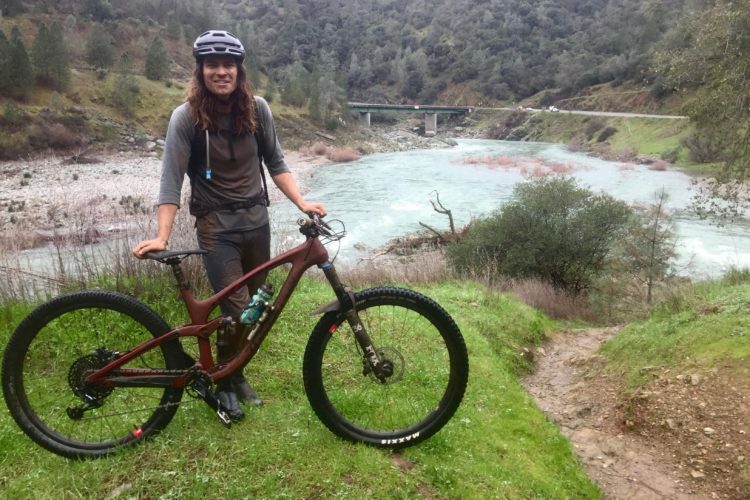 Of course, this assumes having a spare bike, and being comfortable with leaving it in a vehicle or hotel room while spending hours out on the trail. For a less extreme solution, just research bike rental locations and be ready to ride a different bike for the balance of the vacation if necessary. Turn this into a positive by renting a a bike you’ve always wanted to ride. Which leads me to one of the most important aspects of contingency planning: budget more for the trip than you think you’ll need. A little extra funding can cure almost any vacation ill. Have enough money in reserve to cover the cost of a few days’ demos and some emergency maintenance, including parts and labor. Being without options stinks, and money provides options. 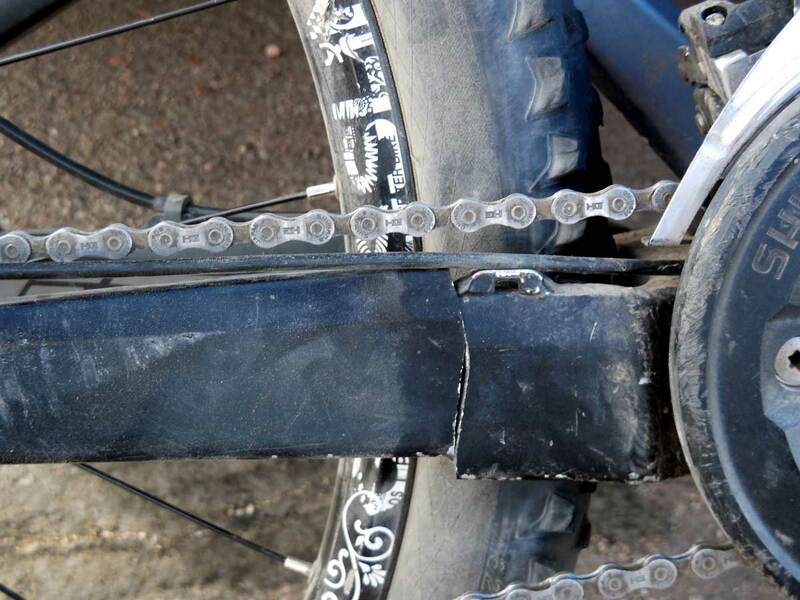 A broken bike is not the only thing that may make it impossible to ride. Trail closures happen for a variety of reasons, some of which can be avoided by being prepared. For instance, some trails are closed seasonally for wildlife conservation. Others may be closed for a race or event. Research trail information and local events ahead of time to avoid being disappointed. Speaking of trail research, add one or two backup trails to the itinerary. On the day of my Tahoe vacation I was scheduled to ride the popular Flume trail, it turned out the trail was part of an XTerra race taking place that day, so I was unable to ride. No problem: I dropped in at the nearest bike shop and asked for alternative trail recommendations. I ended up having a marvelous ride on a different section of the Tahoe Rim trail. Of course, today it’s so much easier; just pull up the Singletracks app, and with the touch of a finger, get a list of all nearby trails with directions to the trail, ratings, and photos. 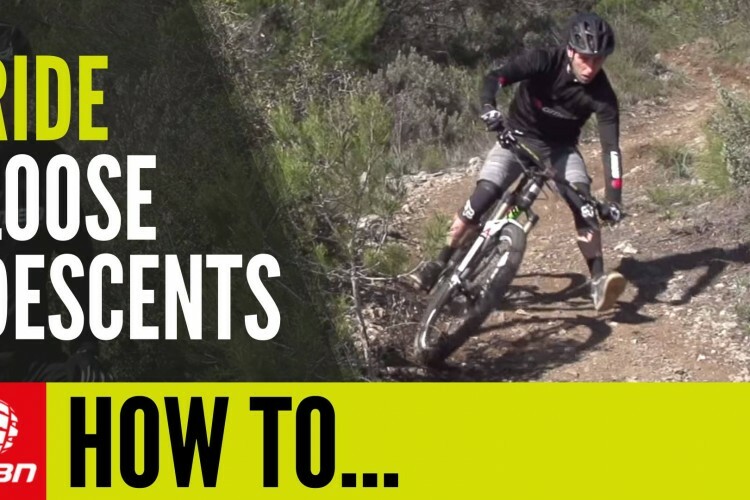 But what if it’s not possible to ride any other trails, due to availability or other factors? That’s where knowing a destination beyond just its mountain biking offerings comes into play. 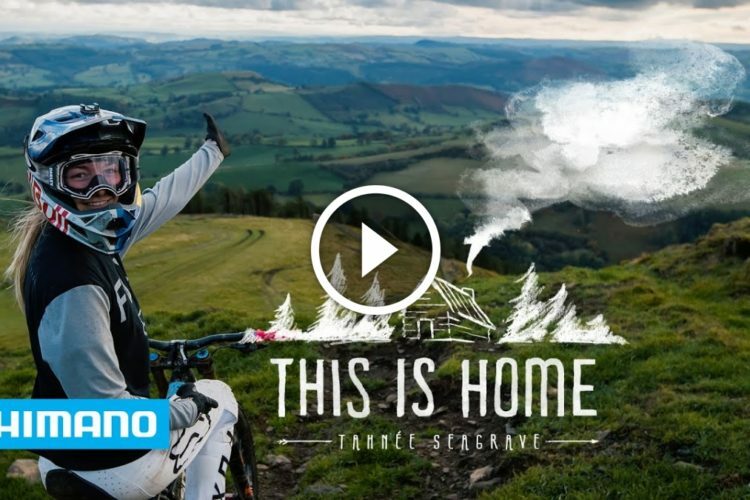 Mountain biking destinations are mountain biking destinations because of the outdoors. Most will have a variety of other outdoor activities available. Hiking, rafting, jeeping, fishing, et cetera. 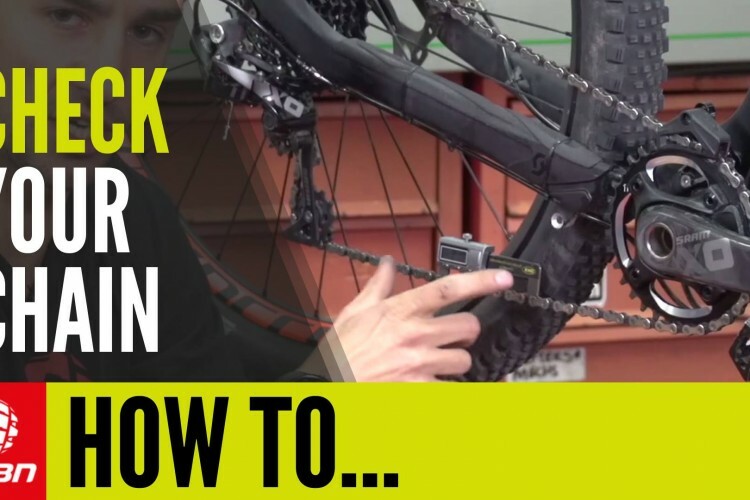 It can get a little more complicated if it’s weather that’s keeping you off the bike. Fortunately, though, while rains may prevent an off-road mountain bike, they may not necessarily preclude a nice hike. I have been rained out twice, in Moab of all places, only to find myself having a marvelous hike and discovering places I never would have experienced on the bike. Sometimes the weather is so bad that even a hike isn’t a good idea. In that case, indoor activities may have to suffice. Many people don’t realize Fruita has a rather impressive dinosaur museum where one could easily blow an entire afternoon. 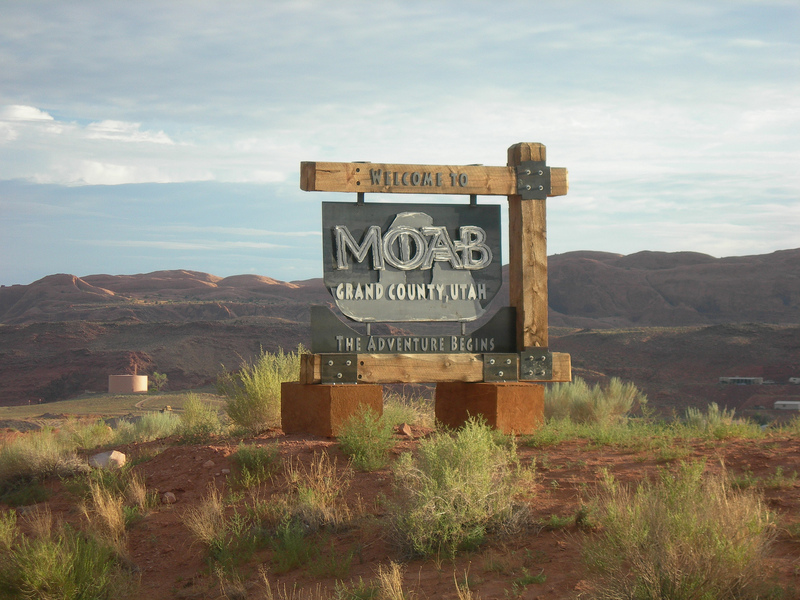 Around Moab, the state and national parks have visitors centers that are worth a stop. If your destination is near a city of any size, you’ll have no trouble finding things to do. Even in a small town, if it’s a bike destination, there’ll usually be at least a brew pub. Sitting around a pitcher with your buds recanting old mountain biking war stories isn’t quite as exciting as making new memories, but it can be a reasonable substitute in a worst-case scenario. Of course, there are things that will derail a bike vacation despite the best planning and flexibility, most notably a debilitating injury. One of the greatest challenges after a fall is deciding whether to continue a trip or call an end to it. I have personally continued riding after dislocating my left index finger and my right shoulder (not that I’m recommending it to anyone.) Those who are wiser than I may decide to shelve the bike. but even with an arm in a sling, it’s still possible to visit local points of interest. This is an opportunity to be happy with something less than, or at least different from, the original plan. Your turn: What do you do to plan for a successful bike vacation? Have you had any major issues while on vacation and how did you deal with them? Share your stories in the comments section below. 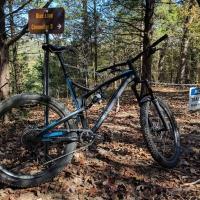 Great article, and very timely as I’m packing up the bike for Pisgah next week! Hopefully the planning and preparation pays off. If I’m driving instead of flying, I always pack a spare mountain bike unless it’s just a weekend trip. Even on a long weekend trip, I’ve had a spare bike come in handy before! Plenty of times for myself, but sometimes I’ve been able to loan the extra bike I brought to a friend to help keep the whole group pedaling.